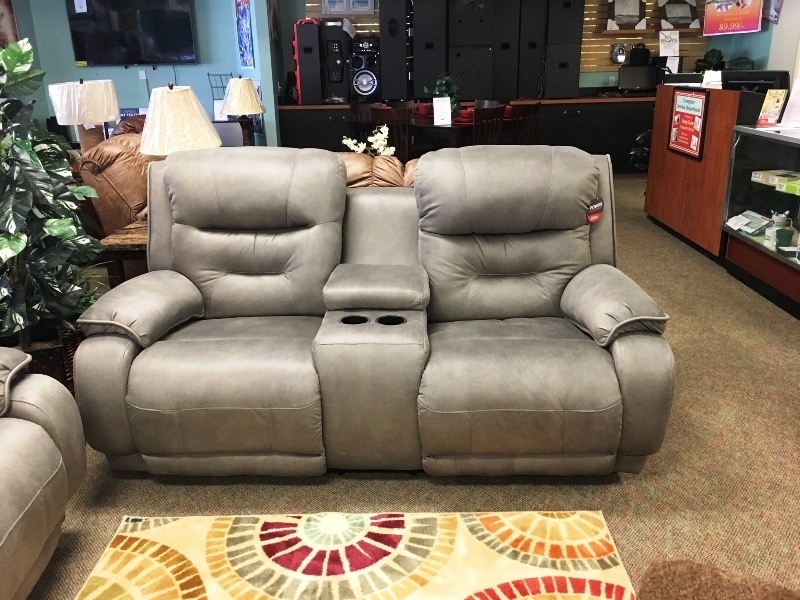 Discount Living Room Furniture! 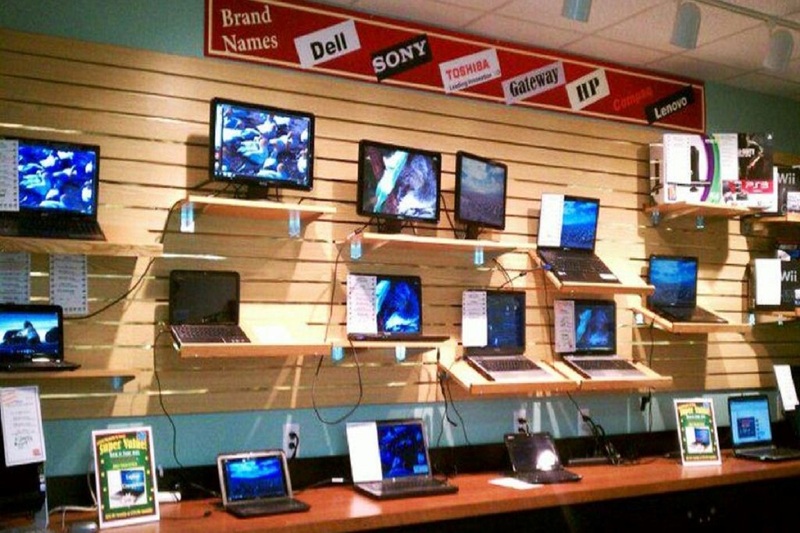 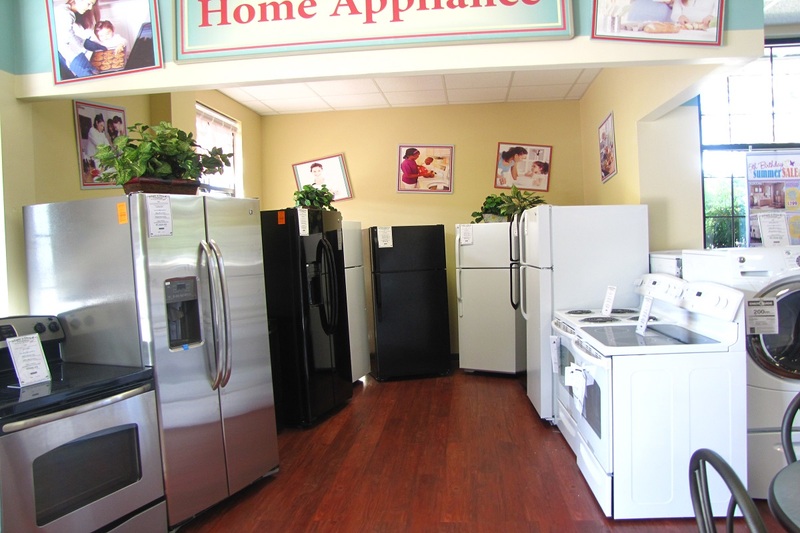 Easy to own, lease to purchase, cash and carry. 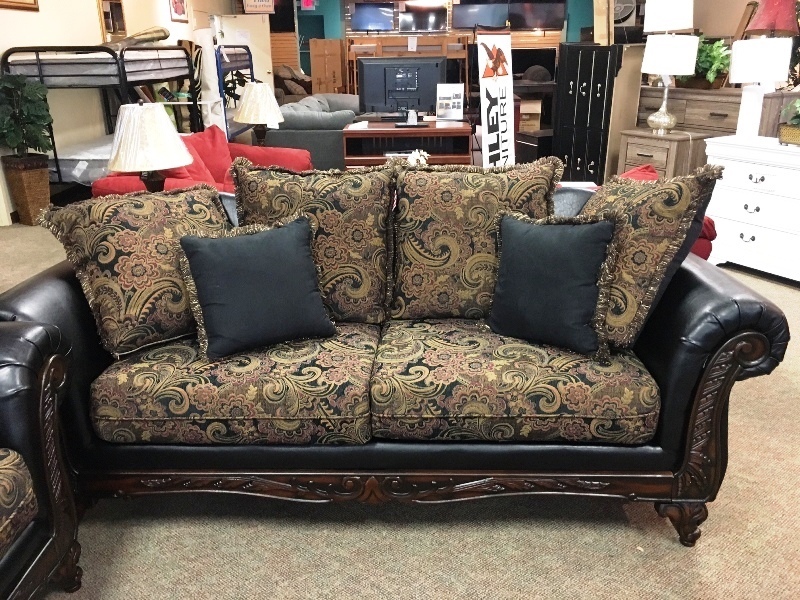 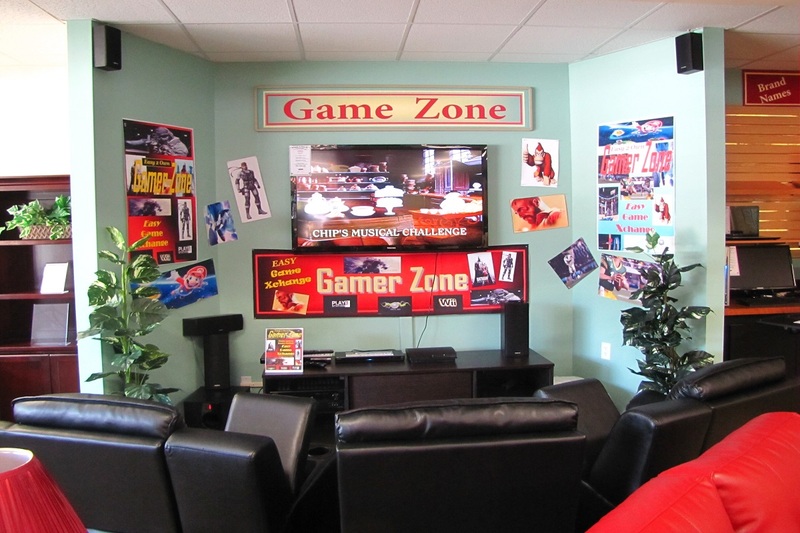 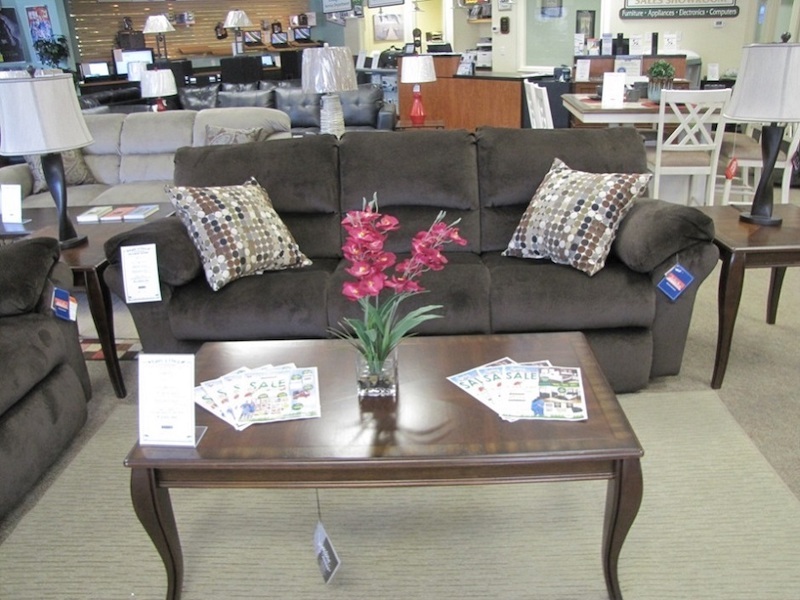 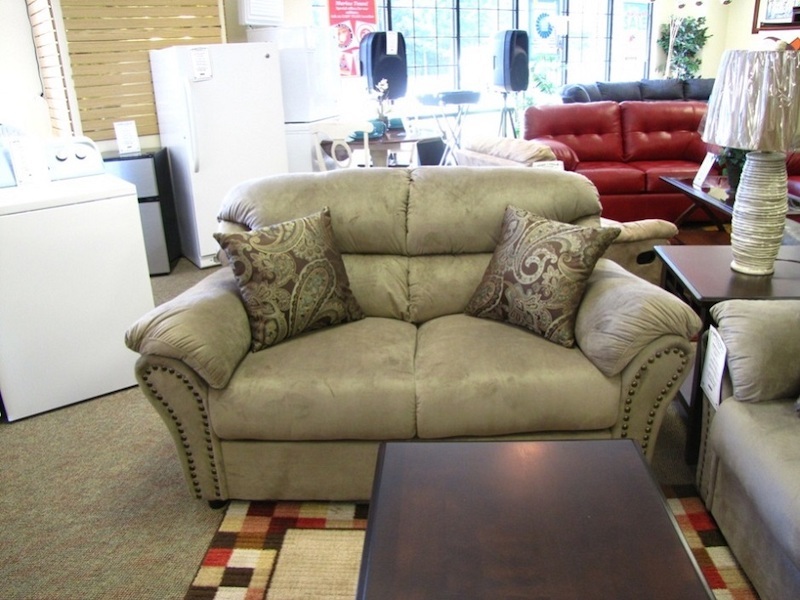 Easy 2 Own Furnishings has the BEST variety and selection! 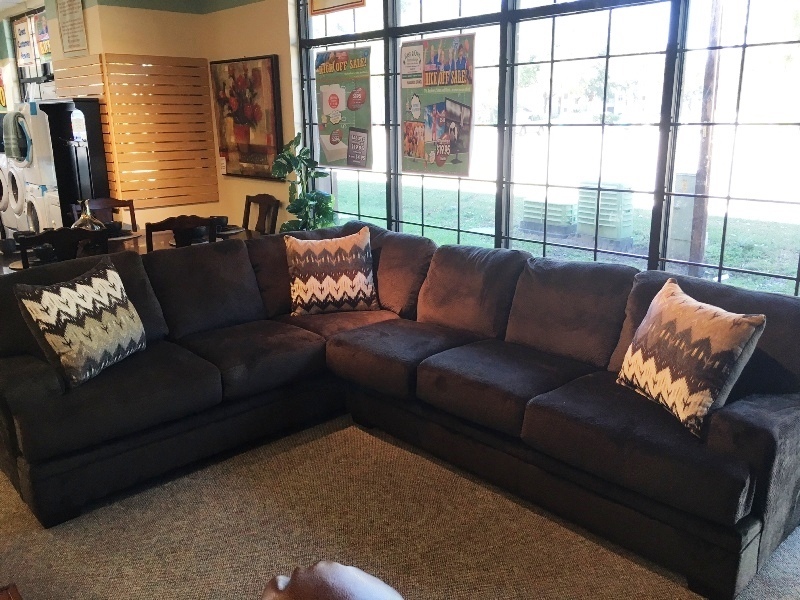 You can custom design your living room suite to your liking and start enjoying your brand new, brand name living room today! 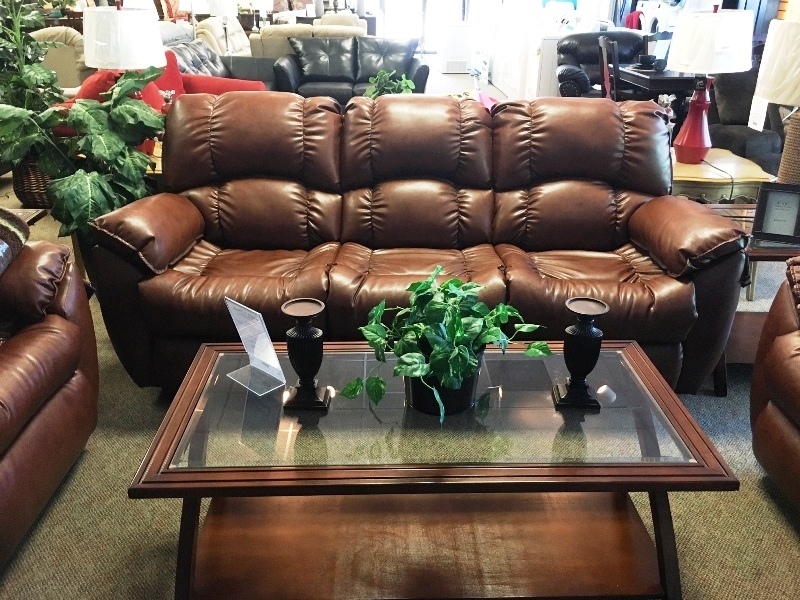 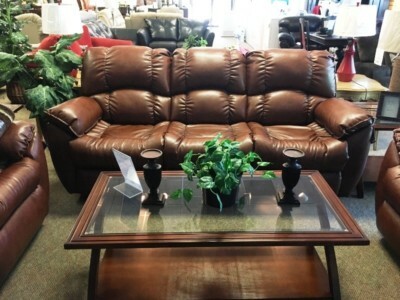 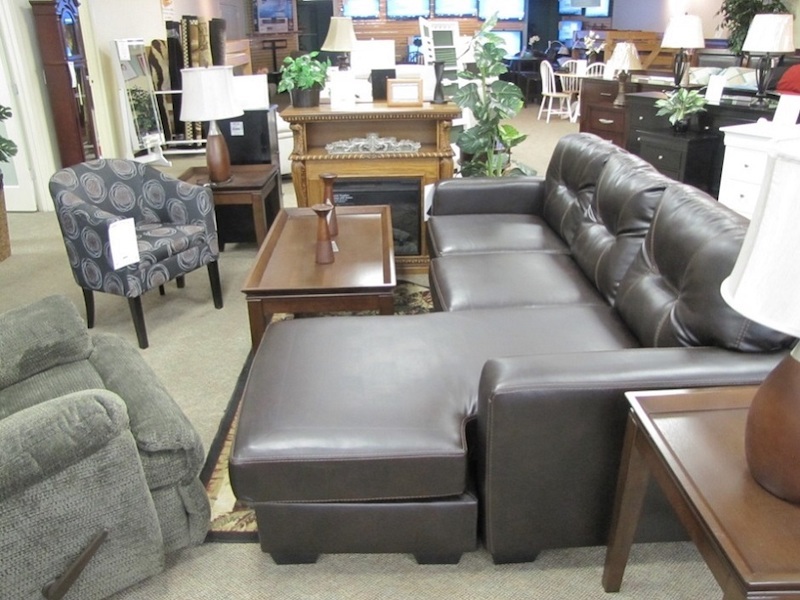 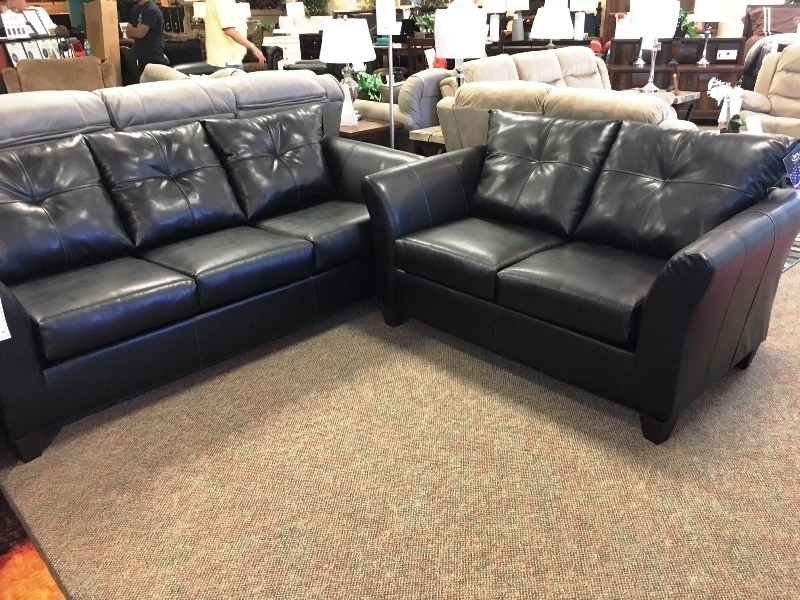 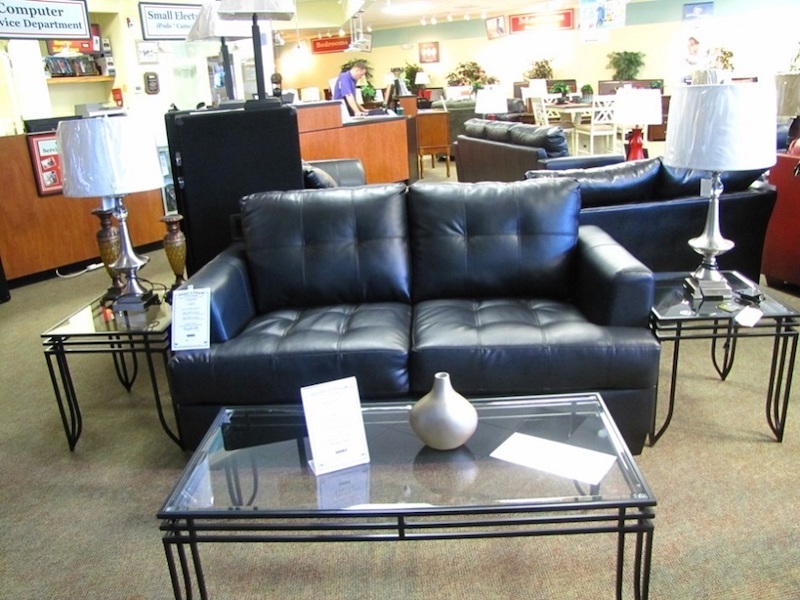 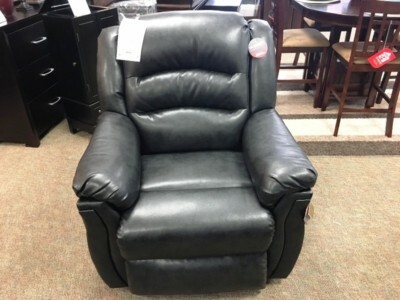 We have some really nice Leather Living Room furniture in stock now! 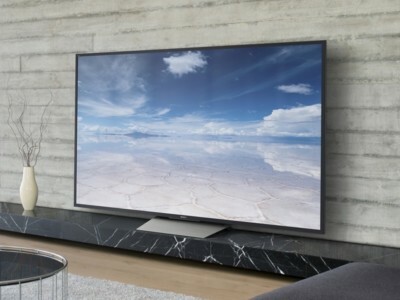 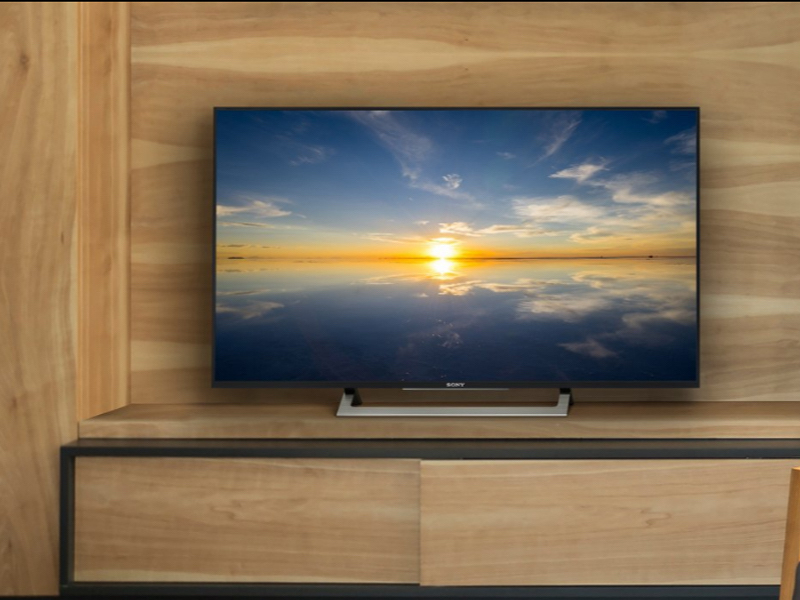 Ready to set a new tone or atmosphere in your living room? 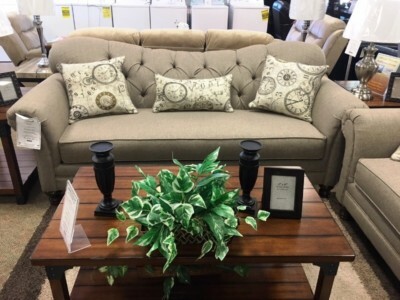 Decorate and design YOUR living room the way you want it with Easy 2 Own Furnishings great selection and pricing you are sure to get want you want at a great price! 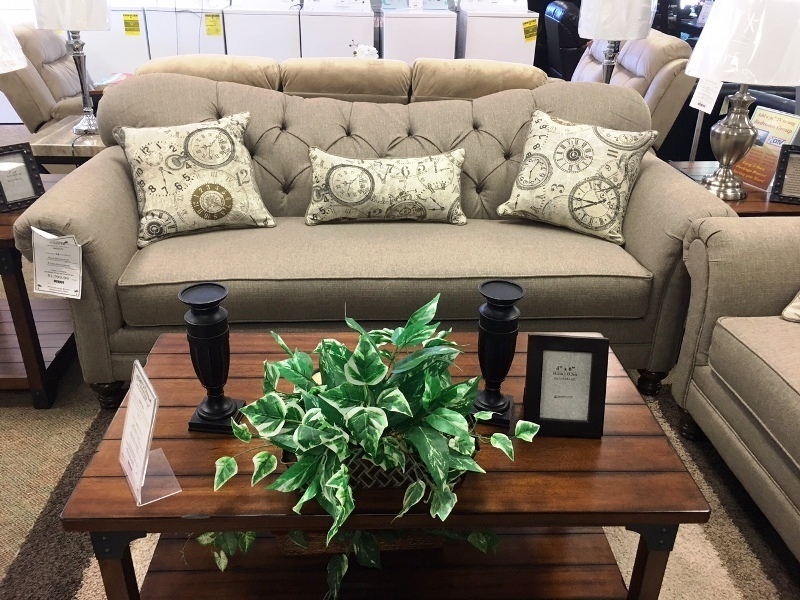 Easy 2 Own Furnishings, your locally owned and operated living room furnishings store, and home of the lowest payments in town!! Always FREE delivery! 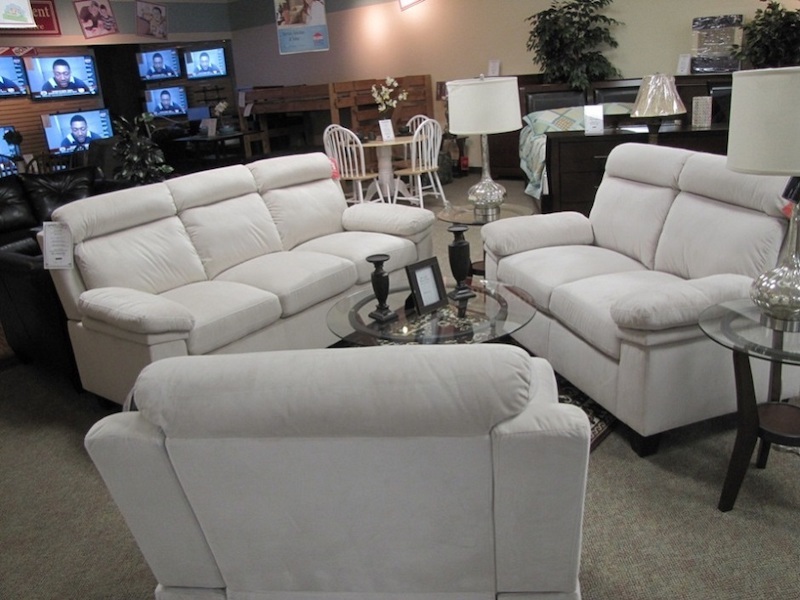 Easy 2 Own Furnishings has the BEST Living Room Furniture! 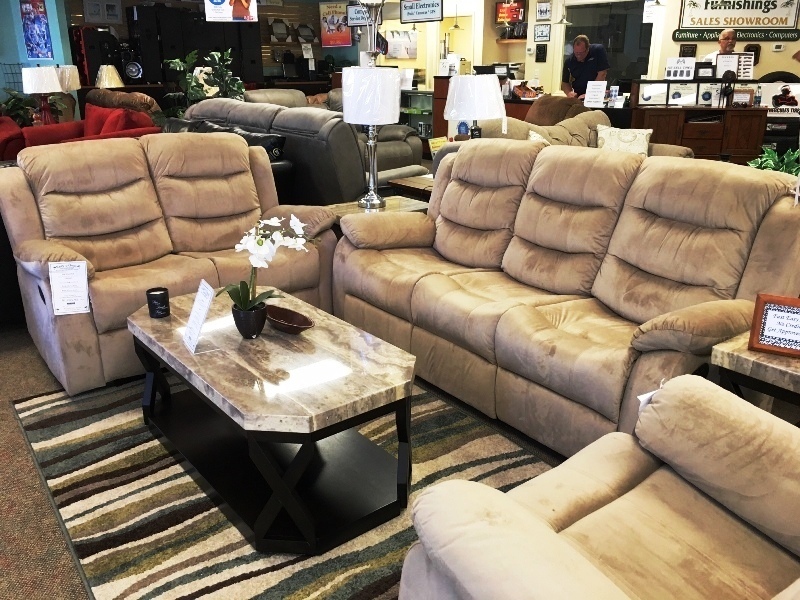 Quality craftsmanship from the companies you have grown to know and trust… Easy Own Furnishings has living room styles ready to deliver to you!